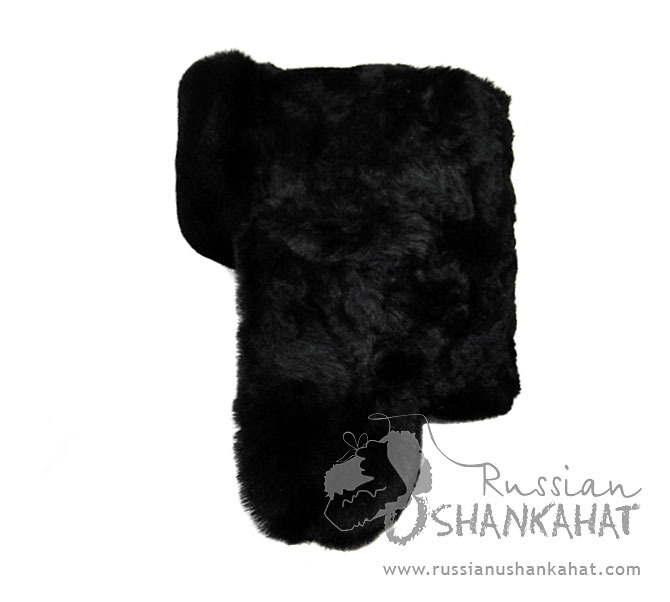 Sheepskin fur or mouton fur is available in many forms of quality and grades. The finer the fur, fibers or pelt is the higher the price and durability will be. Low-grade fur is available at low rates. 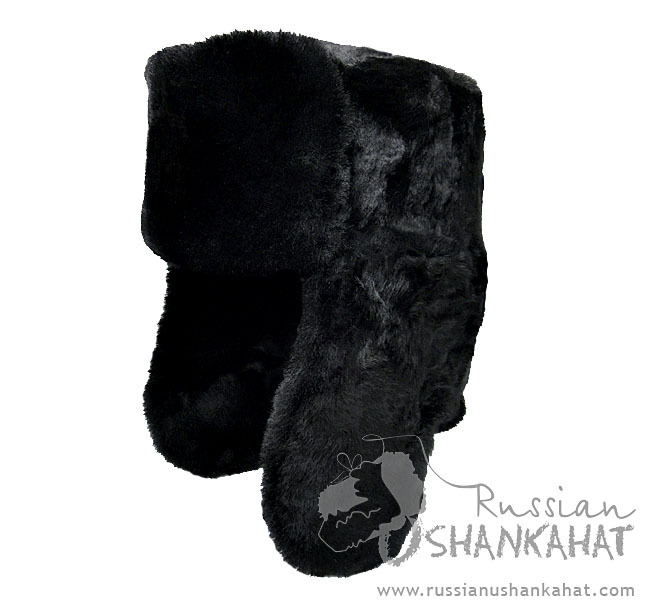 Therefore, if you are buying the mouton fur hat make sure you have selected an honest vendor. 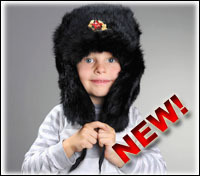 The credibility of the merchandiser or the company providing fur hats holds much significance. It helps in saving time but also precious money. 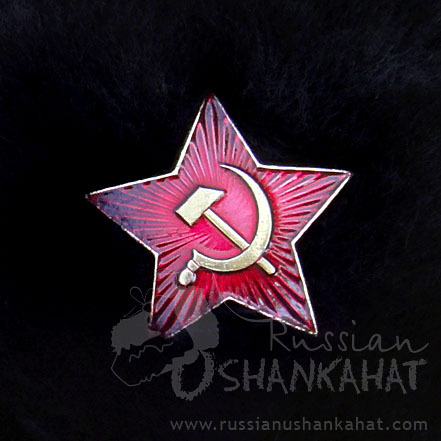 At our website, you will get what you will pay for and only the highest quality of mouton fur is selected to create the unique and best quality fur hats. The wool from the lamb or sheepskin fur goes through a number of processes to obtain water repellant surface and shine. It is dyed to get any type of color and feel. Sheepskin can be dyed black, brown and so on. 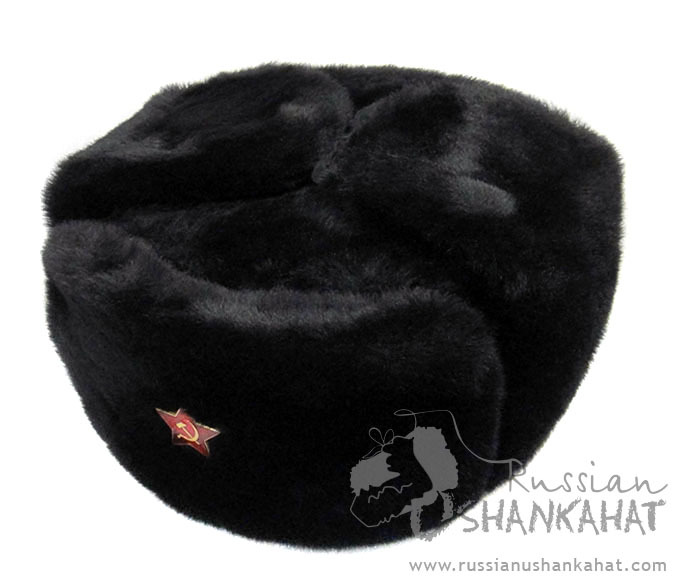 Black fur hat are very popular and made from dyed mouton fur. There are many other types of natural fibers that are used to create expensive clothing and accessories but the mouton fur is particularly used for its number of qualities and properties. 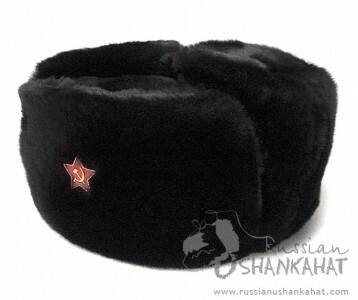 Sheepskin fur is known to cure many allergies and patients with allergy can wear the mouton fur hat without a fear. 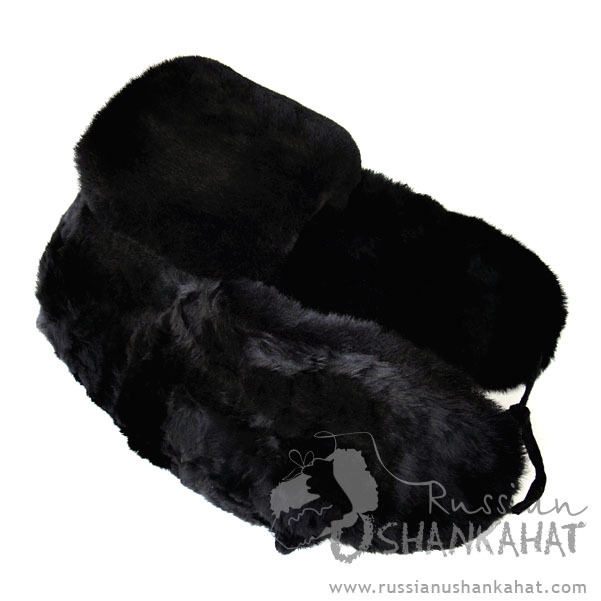 There are number of uses of sheepskin fur in the medical field as it can provide much relief and comfort. The natural fibers have excellent properties of soaking the skin moisture and the fibers reduce the friction as well. Since it is hypoallergenic, it is used for creating high quality bedding material. The patients can use the bedding to get extra warmth and protection from the cold. Russian Military fur hat - Ushanka made with sheepskin are known to be the best and favorite pieces of head accessories to millions of people. 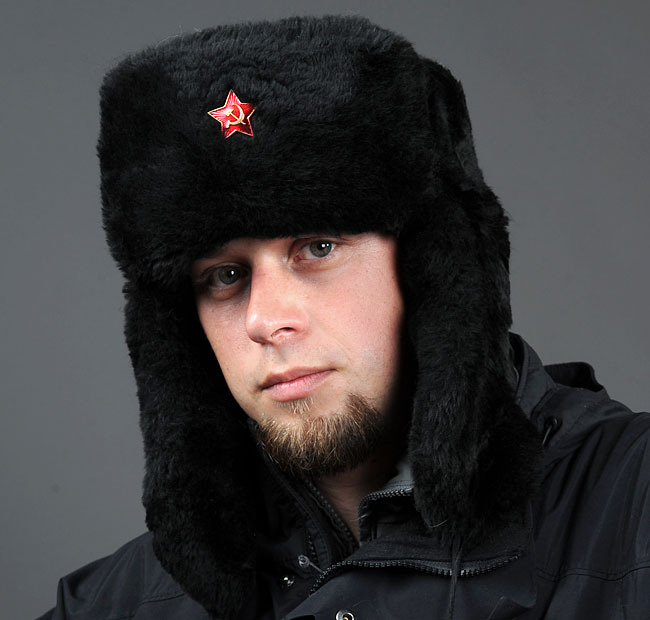 Only the high-ranking officials used to wear best quality natural fur hat but now men’s fur hat is easily available for all kind of people and you can select one from the numerous categories present at our website.